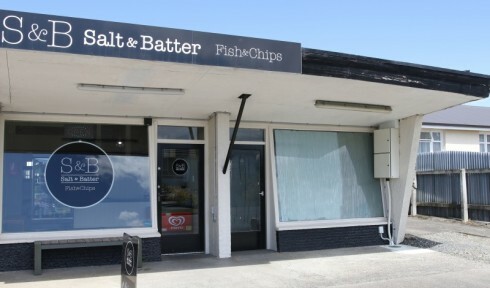 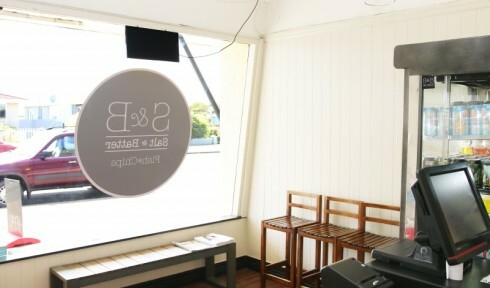 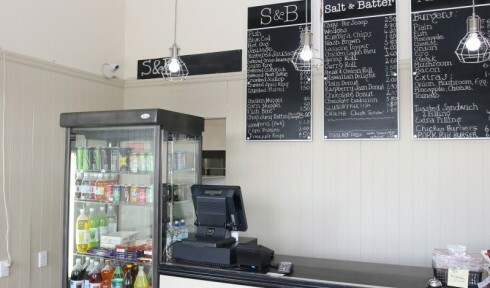 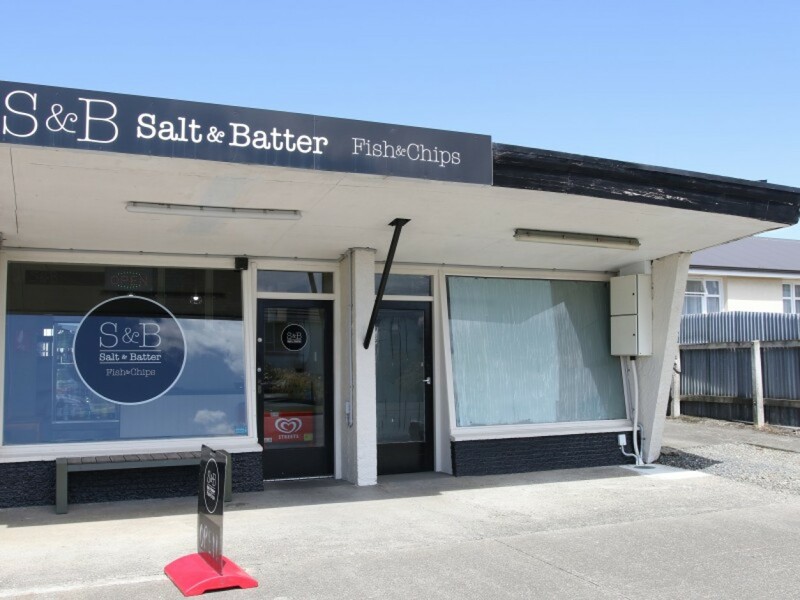 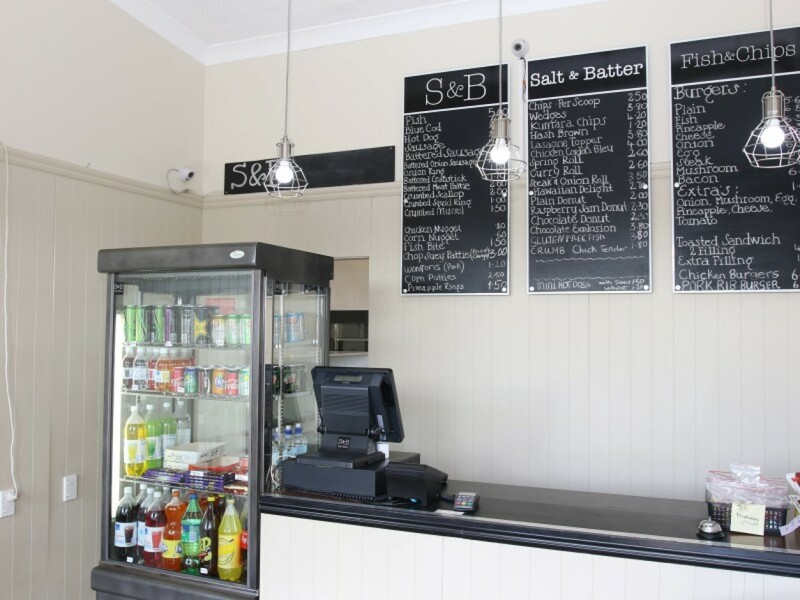 SALT & BATTER FISH & CHIPS FOR SALE! 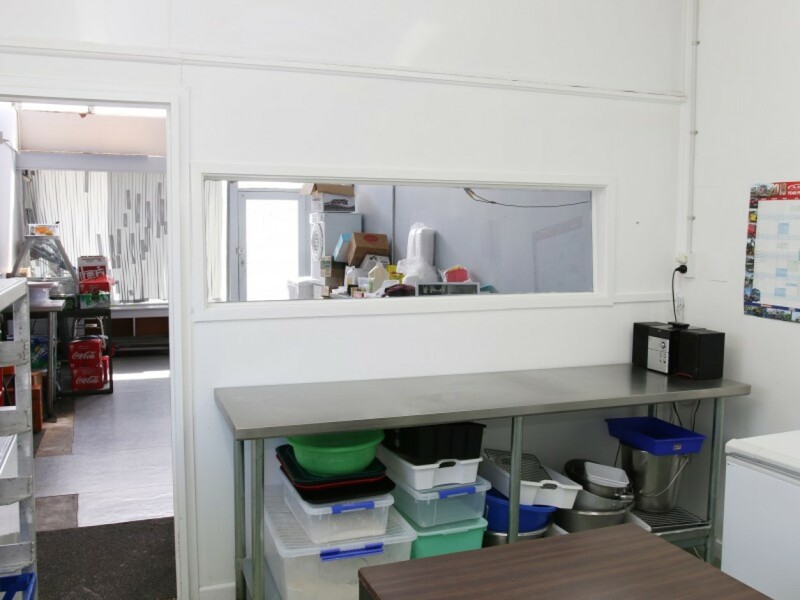 2019 is your year to be your own boss! 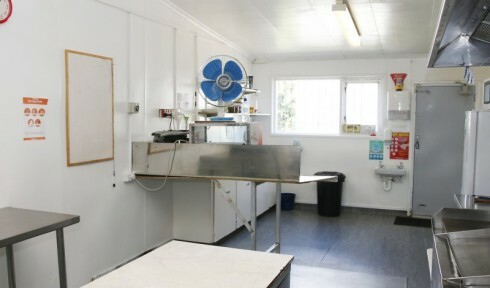 Unfortunately due to owner's ill health, this established business is now for sale. 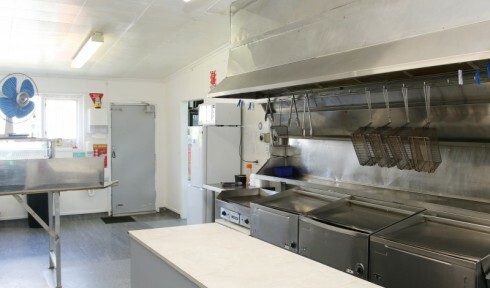 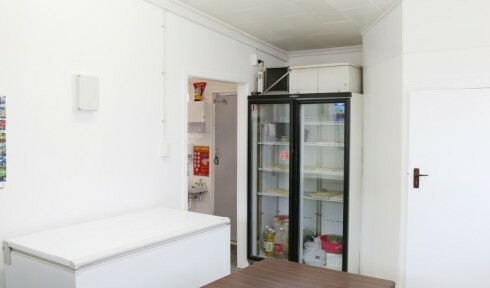 Located in a busy suburban centre, this takeaway outlet has a great reputation with strong local support. 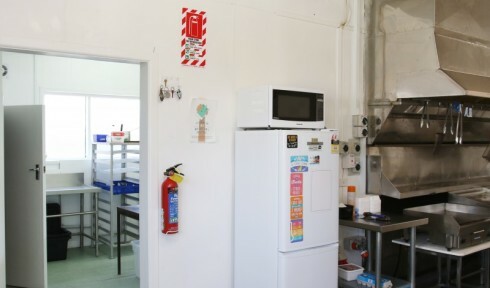 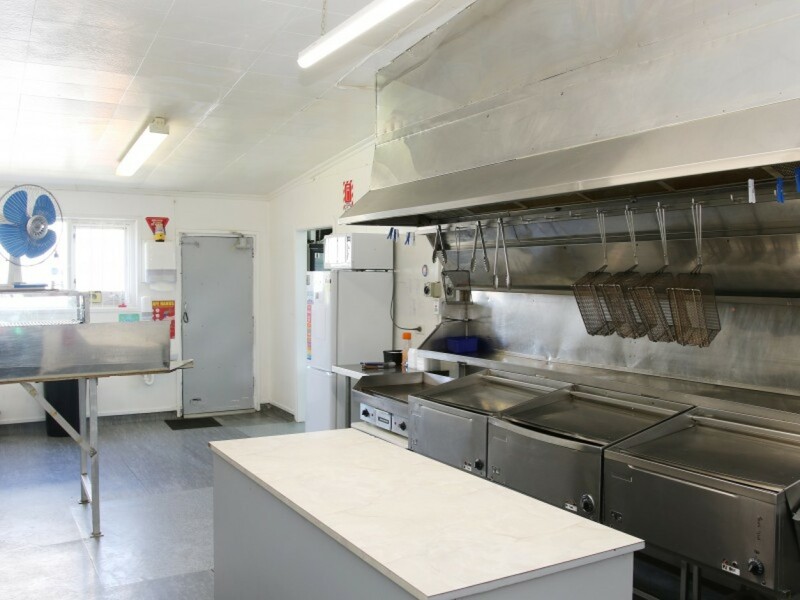 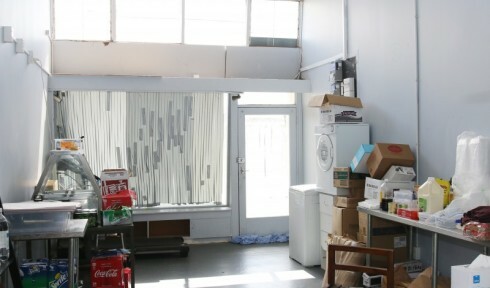 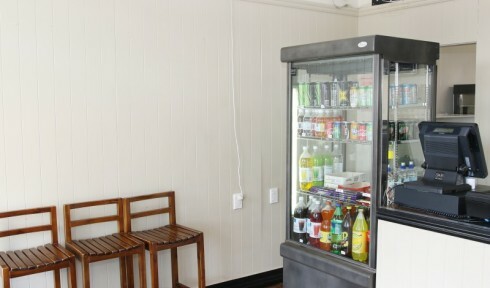 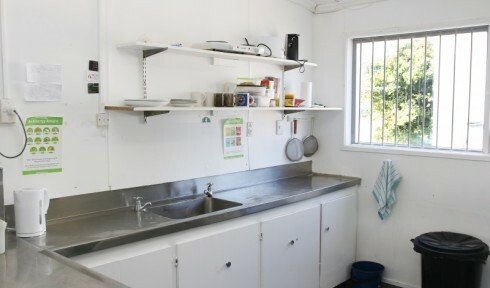 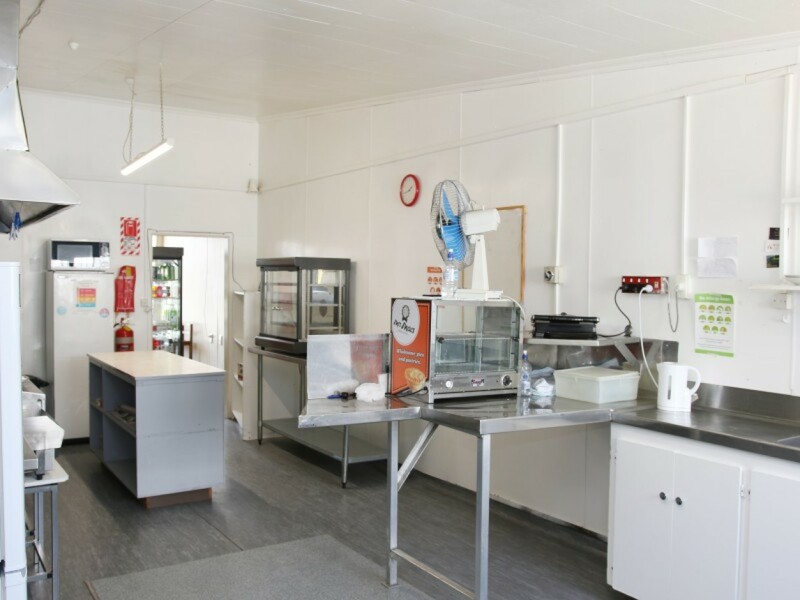 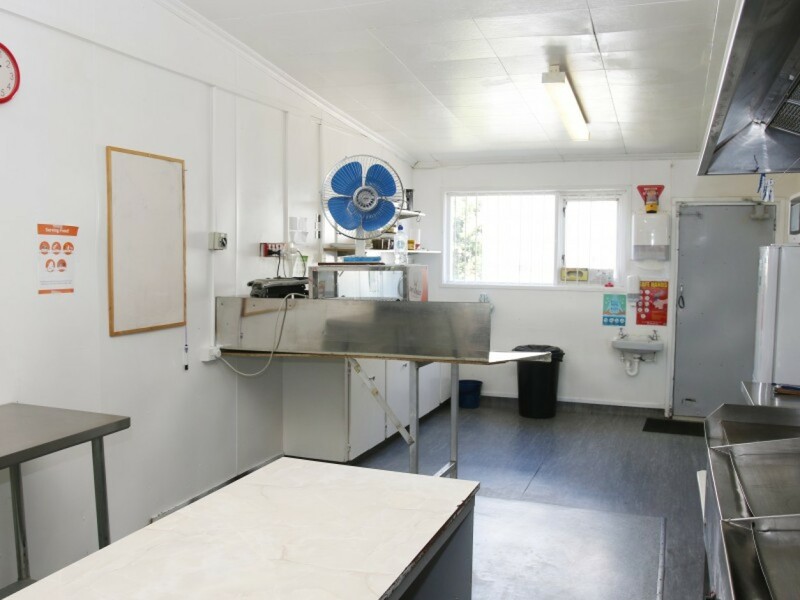 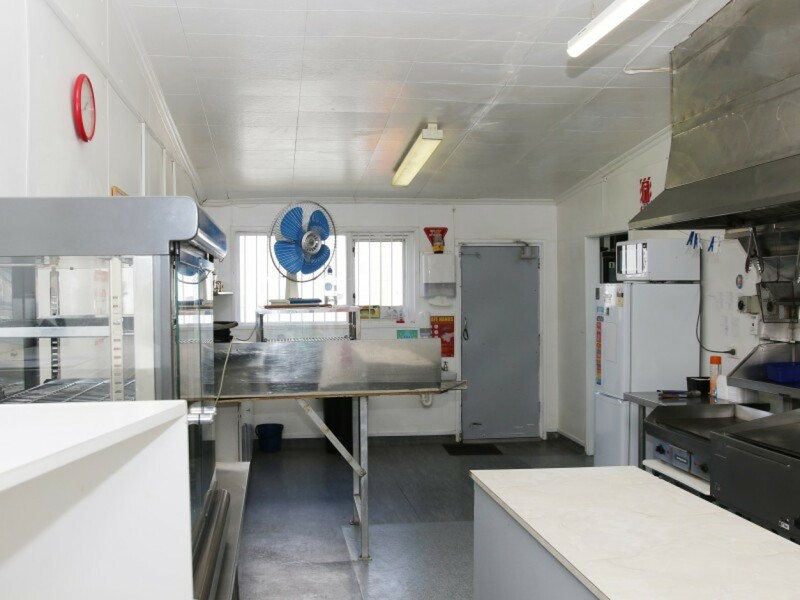 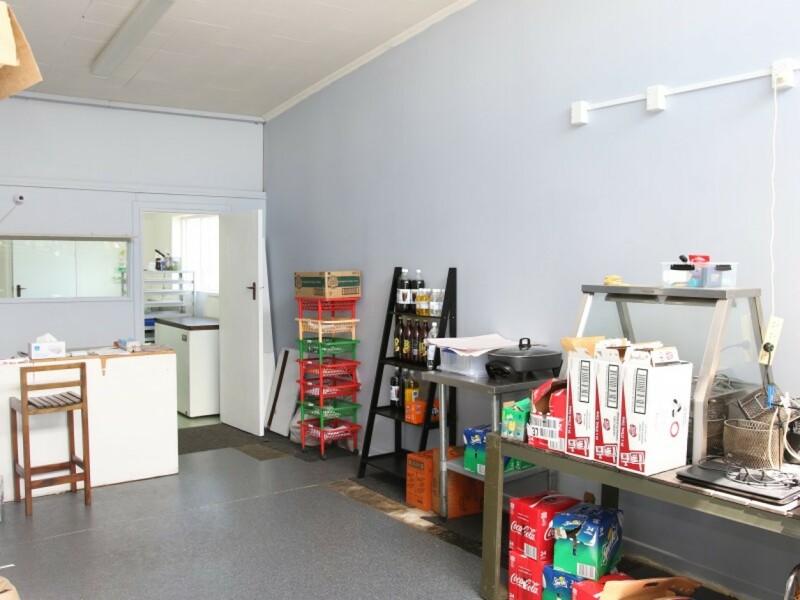 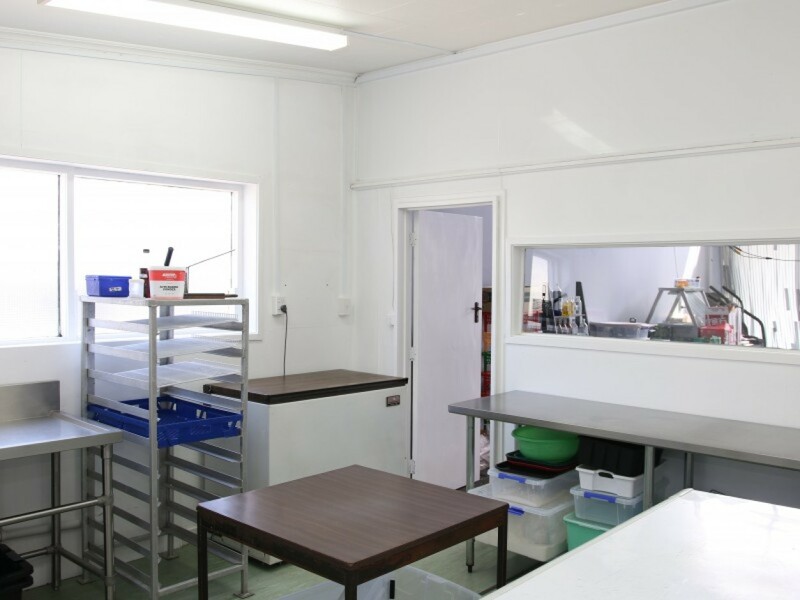 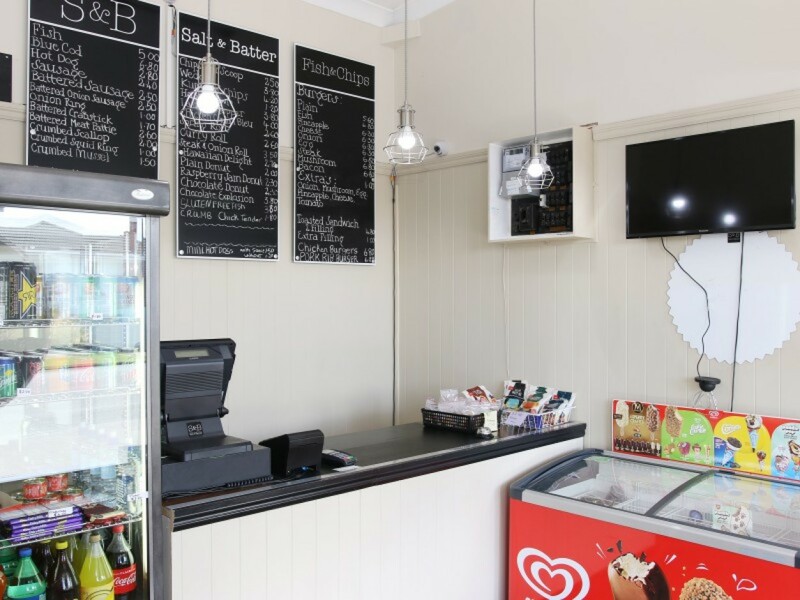 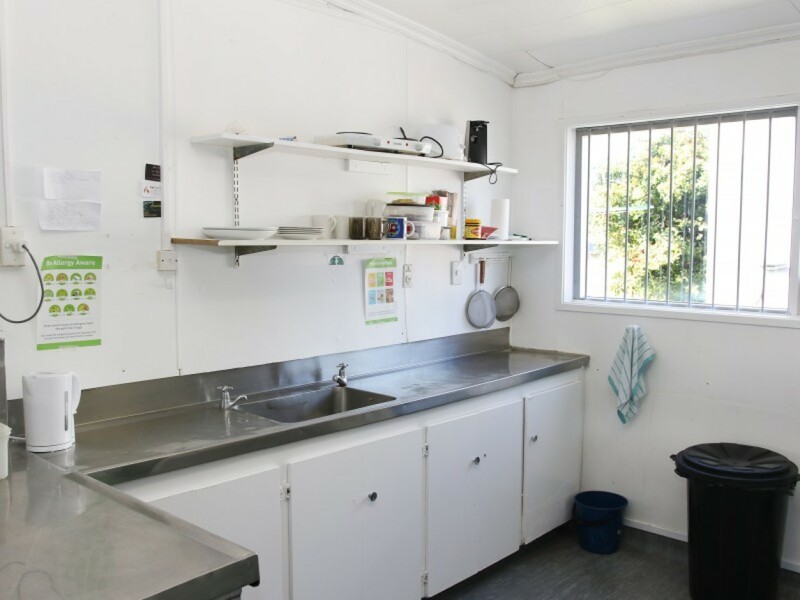 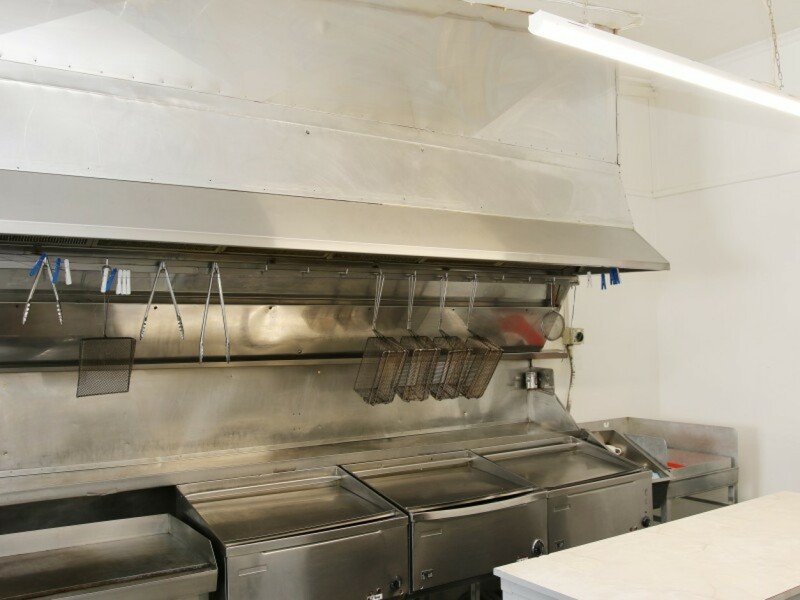 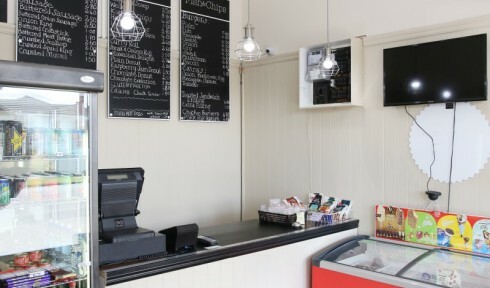 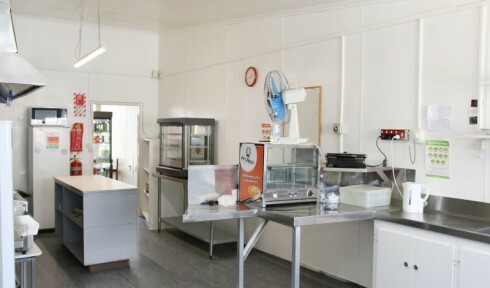 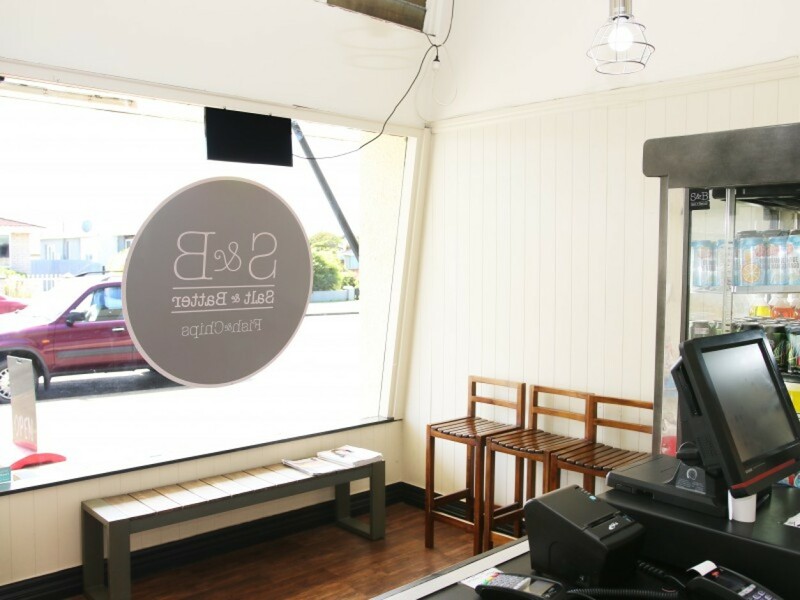 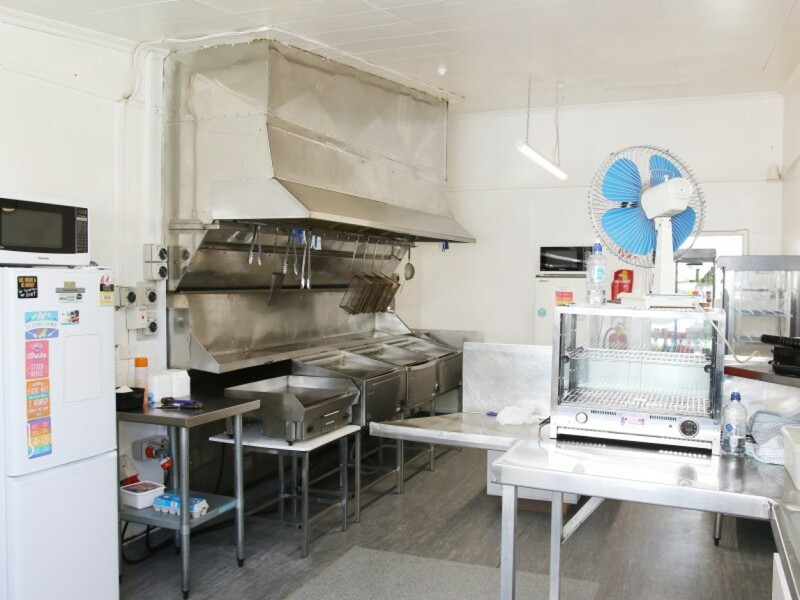 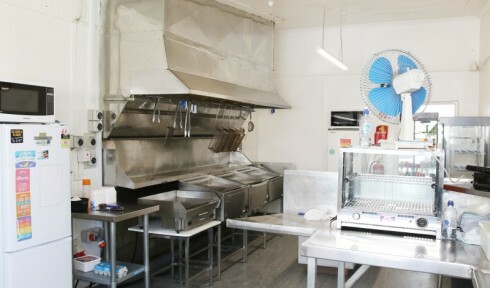 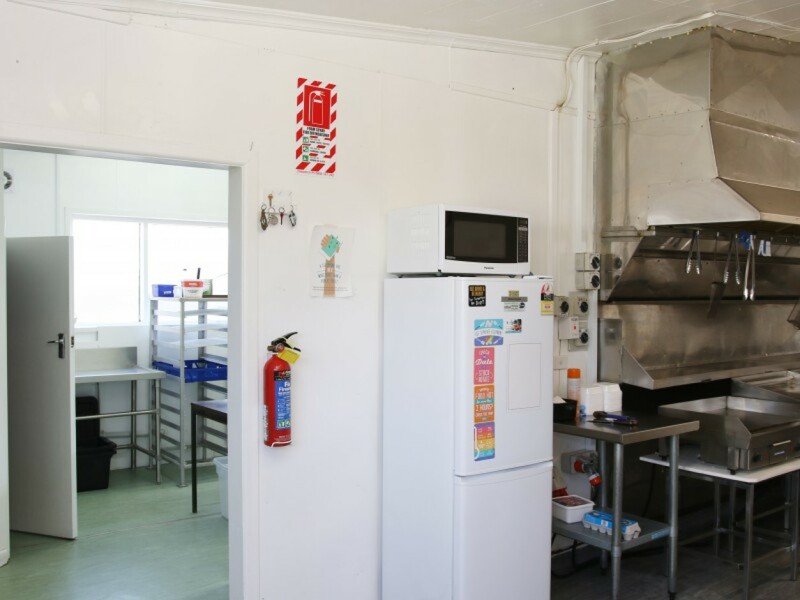 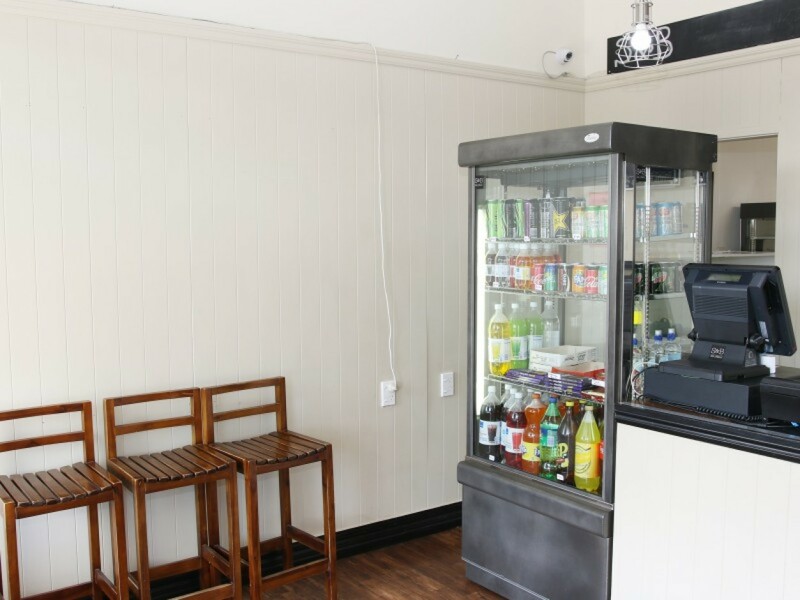 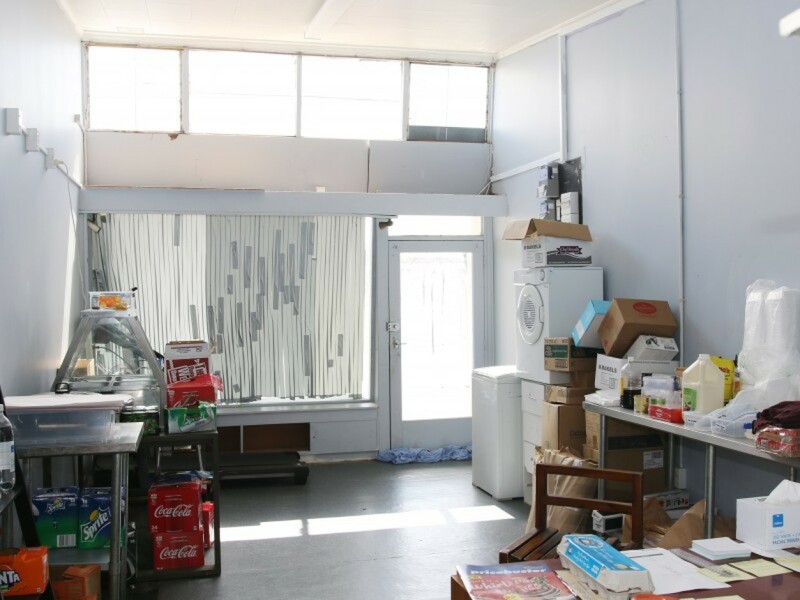 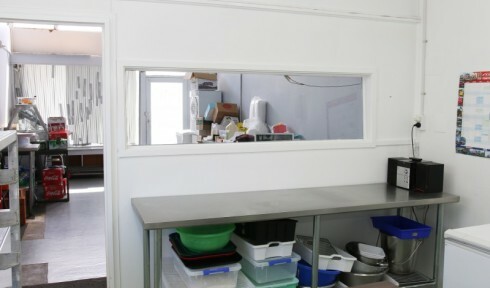 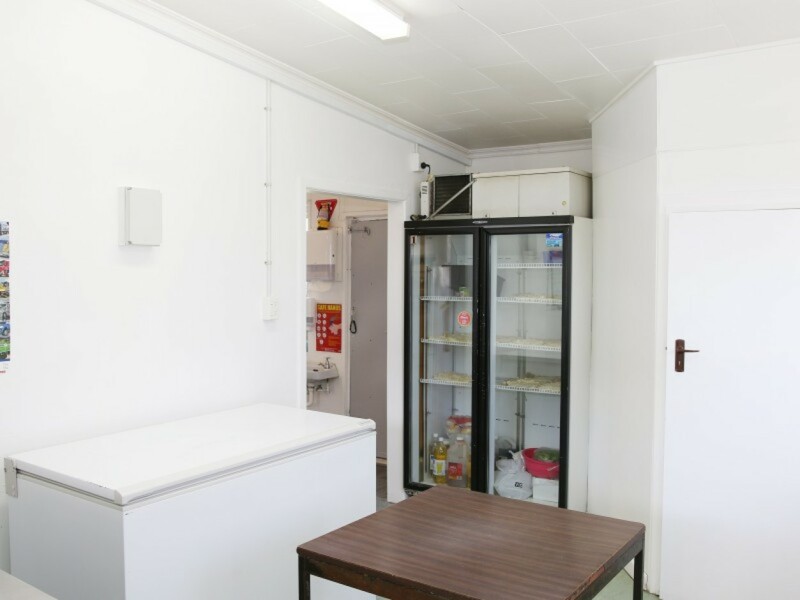 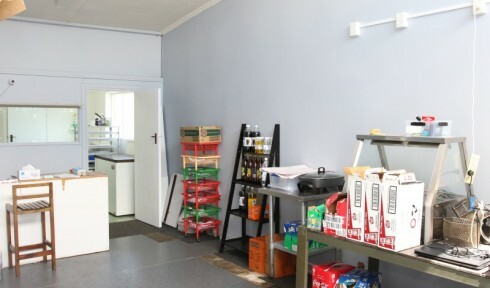 This shop is well presented, with excellent chattels and plant, stylish decor and two spotless kitchen areas providing an excellent work space. 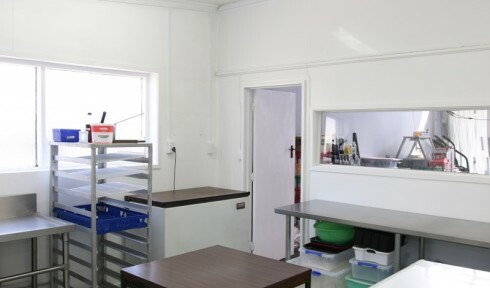 The hard work has been done - just walk in and continue to generate and improve an already impressive turnover. 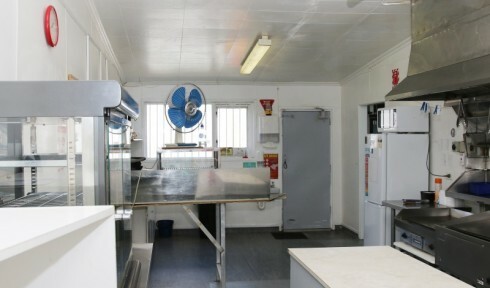 Get in touch ASAP to secure this opportunity. 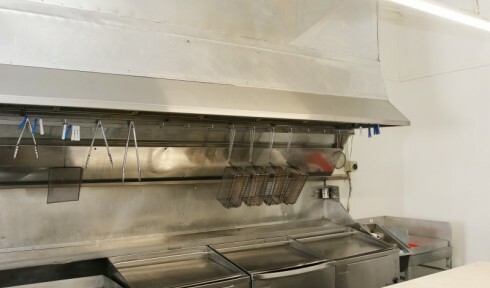 Price: $94,000 including stock and GST (if any).